As the weather begins to chill, your mind may turn to upcoming seasonal events and holidays. You may also switch your summer clothes for sweaters and jackets and put away lawn furniture as you prepare for the cooler weather that lies ahead. Another thing that needs to be on your list of things to do is to prepare your HVAC system for winter. Many people may just go from one winter to the next with little thought or care about their HVAC system, until there is a problem. Unfortunately, at that point, it may be a costly problem. 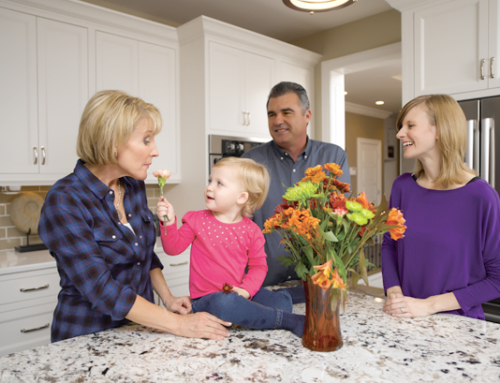 Maintaining your furnace is an ongoing task that will save you a lot of headaches—and money—in the long run. Here are 5 tips to help you get your HVAC prepared for winter. Before you get that huge blast of cold weather, it’s a good idea to turn your furnace on to see how it’s operating. Check for any unusual sounds and make sure it is heating up the house. The last thing you want is to be caught off guard with a faulty furnace right when the temperature takes a nosedive. If anything seems “off” with the unit, write it down so you can remember to tell your furnace technician when you see him for your annual inspection. Homeowners can replace the filter with a new one and rinse off the filter cover, but it’s safer to have an experienced professional clean other items since electricity is involved. 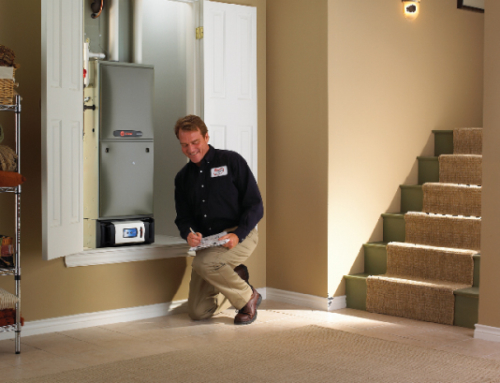 Create a maintenance checklist or reminder so you won’t forget to keep your furnace in great working order. If you’re like most people, you have a lot going on in life and may forget to change your air filter regularly. When the filter isn’t changed appropriately, it will clog with dirt and dust. The air cannot flow as easily through your system with a dirty filter. That means your furnace won’t operate as efficiently and your heating costs increase. The simple step of changing your filter helps keep costs down and increases the longevity of your furnace. You could set a monthly reminder on your phone or mark it on a calendar. Another great way to get ready for winter and save money is to program your thermostat. 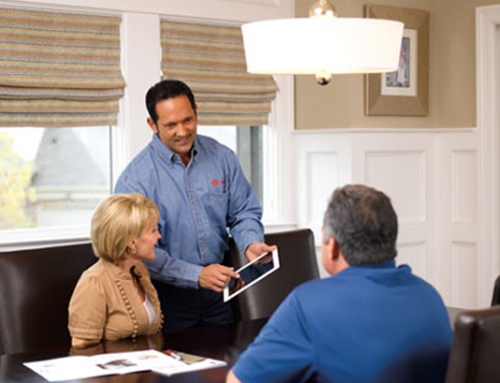 If you don’t already have a programmable thermostat, ask your service technician about installing one for you. The cost to add one is not much and you save in the end. By programming your thermostat to use energy wisely, you will see savings on your heating bill. Don’t let the cold catch you by surprise. 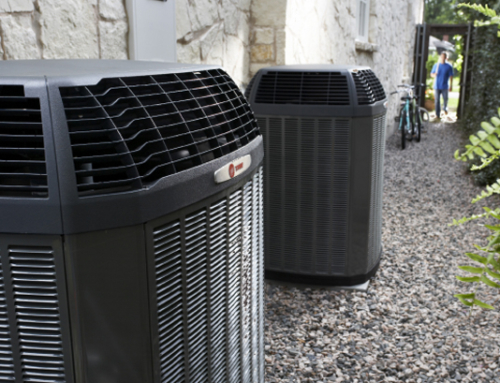 Take charge of your HVAC system by scheduling an appointment for an annual checkup. If you have questions about prepping your HVAC system for winter or would like to know more about regular maintenance, contact us today.